The 'Beast': Fully refurbished laser cutter/engraver with 100W laser cutter, bedsize, 130*90cm, comes with new laser tube, system controller, laser HV power supply, mirrors, extractor, air purge, lens, 9-months warranty, ex-works pricing. Price £6,500 GBP. 1 set. 2. Laser cutter/engraver: Fully refurbished with new laser tube, HV power supply, optics, controller, 6-months warranty. Price 5,500 GBP. 3 sets. 3. 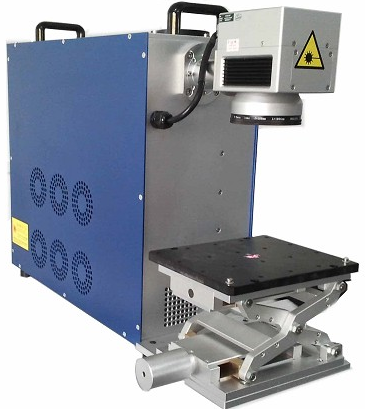 Raylase laser galvo marking system with 40W CO2 laser, (can be sold separately). Scan field 100*100mm. Hardly used. Price £7,000 GBP. 4. 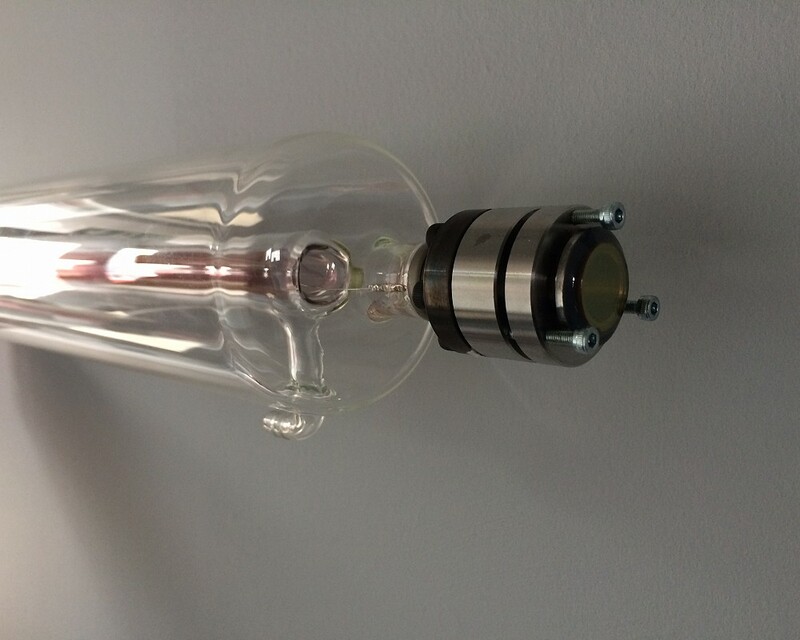 Synrad S-48: sealed CO2 laser. Output 30-33W, warranty 12 months. Price £3,500 GBP. 5. Ex-demo CO2 laser cutter: 150W laser tube, 130*90cm bedsize, air purge, extractor, new mirrors and lens,12-months warranty. Price £14,750 GBP installed and commissioned. 6. 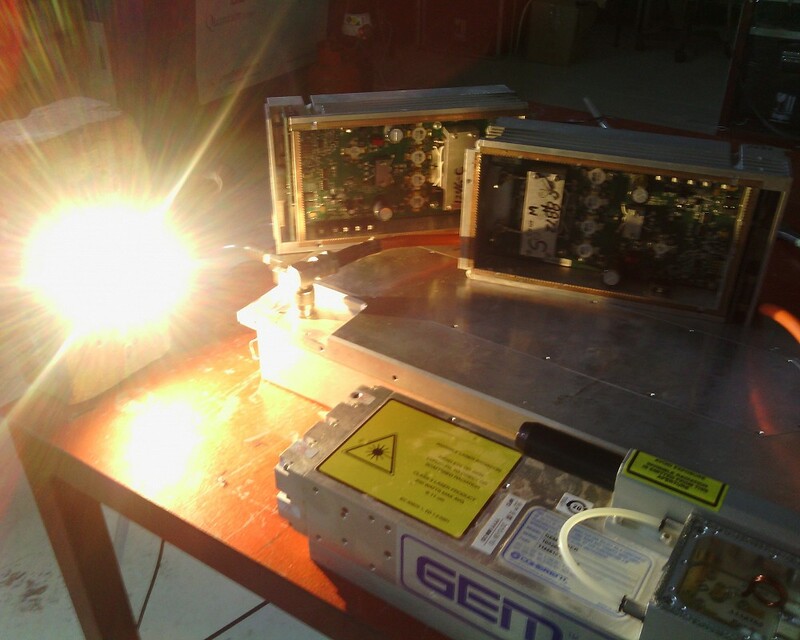 Coherent Deos G50 laser: 55W output, 12-month warranty. Price £5,500 GBP. 7. Rofin OEM10: laser head and RF power unit. Price £6,500 GBP. 8. Various Sharplan/ESC DC glass tube CO2 lasers. Price £2,750-£3,500 GBP. Call for details. 9. A selection of mirrors, lenses and other laser accessories, please call for more information.